Along with showcasing our show we also want to highlight as many stories as we can from members of our community on our site! Please send your finished blog in a Microsoft word attachment with at least 2 high resolution photos to use in the story! All guest blogs should be anywhere from 500-1000 words in length. We do make exceptions for posts lower than 500 words however 1000 word blogs is the max we will take on our site. Please include a 2-4 sentence byline to introduce our readers to who you are! This is where you can include any external information you would like us to tell our readers about you! Remember to keep it personal! Personal perspective pieces are best. 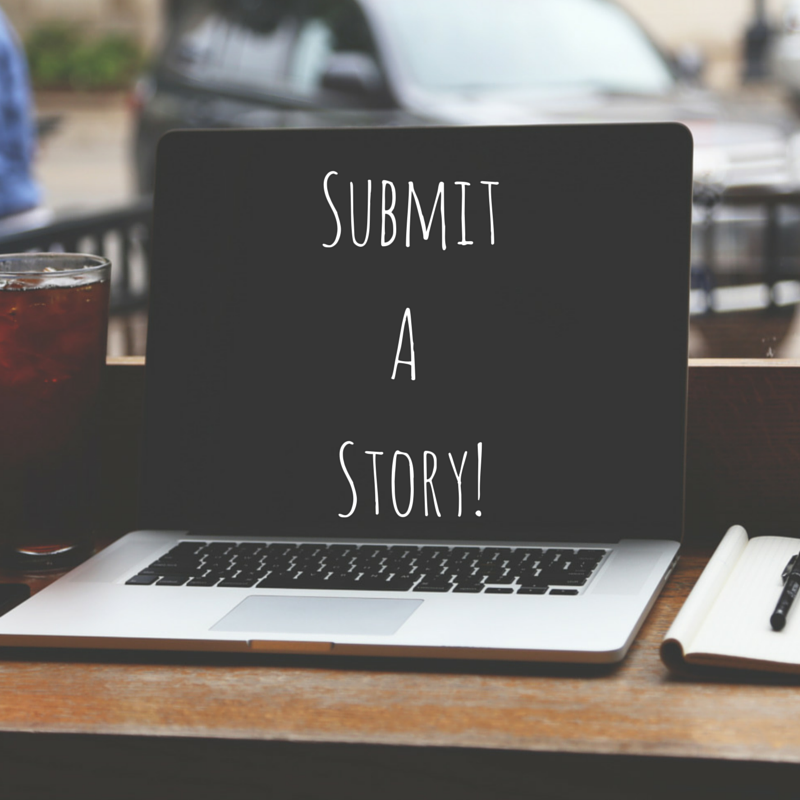 We want to share the beautiful stories we have in our community so first person perspectives are greatly appreciated!